Some countries (microstates, to be more specific) can borrow singers/groups from neighbouring regions. Nevertheless, you must always ask for permission from the player representing the country you want to borrow from. Below a list of the countries abranged by this rule. 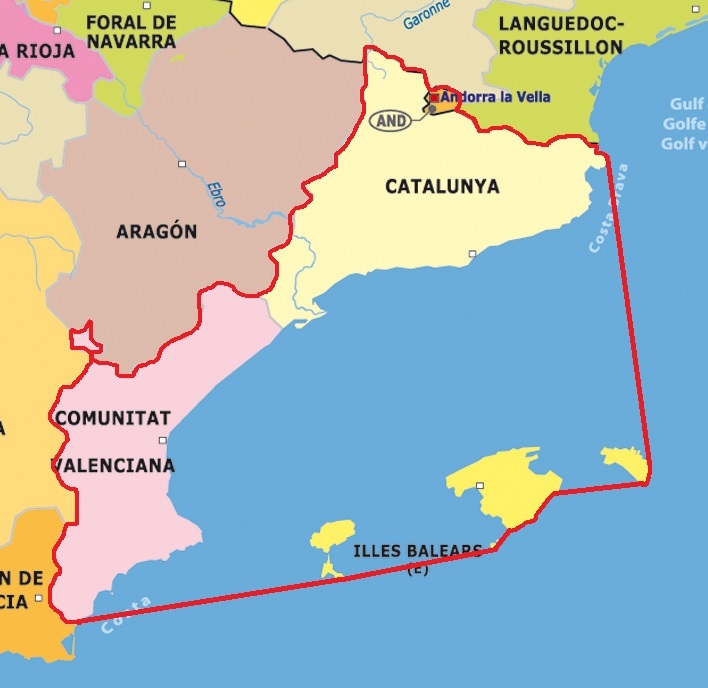 This country can borrow from ​Comunitat Valenciana, Catalunya and Balearic Islands (SPAIN) regions. Map here. This country can borrow from St. Gallen, Graubunden, Appenzell A., Appenzell I. 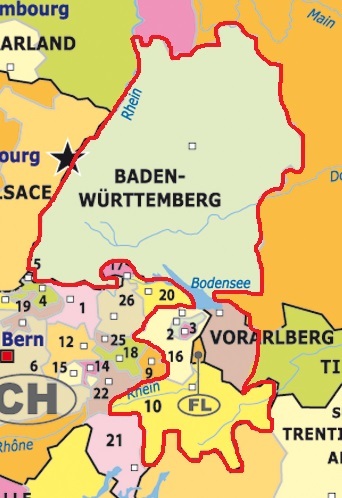 (SWITZERLAND), Vorarlberg (AUSTRIA) and Baden-Württemberg (GERMANY). Map here. 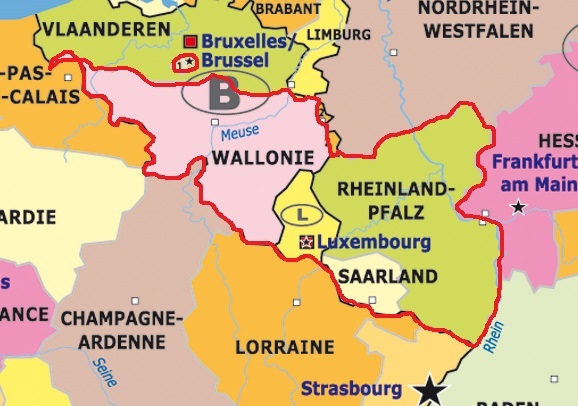 This country can borrow from Saarland, Rhineland-Palatinate (GERMANY), Brussels-Capital and Wallonia (BELGIUM) regions. Map here. 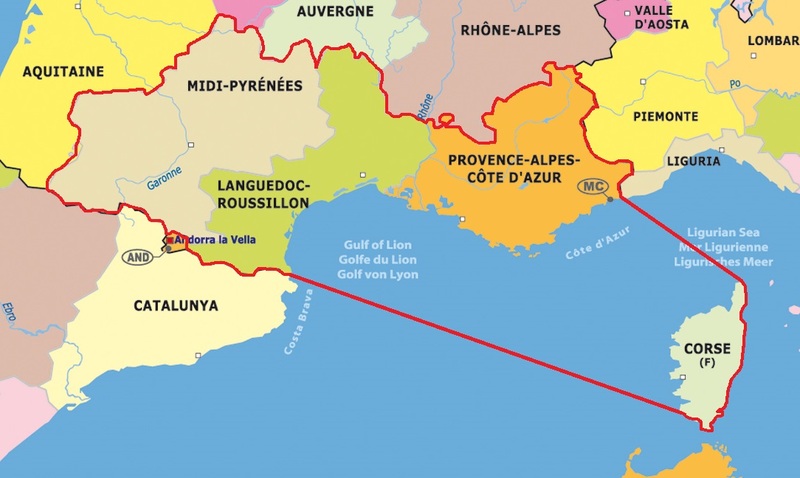 This country can borrow from Provence-Alpes-Côte d'Azur, Midi-Pyrénées, Languedoc-Roussillon and Corse (FRANCE) regions. Map here. 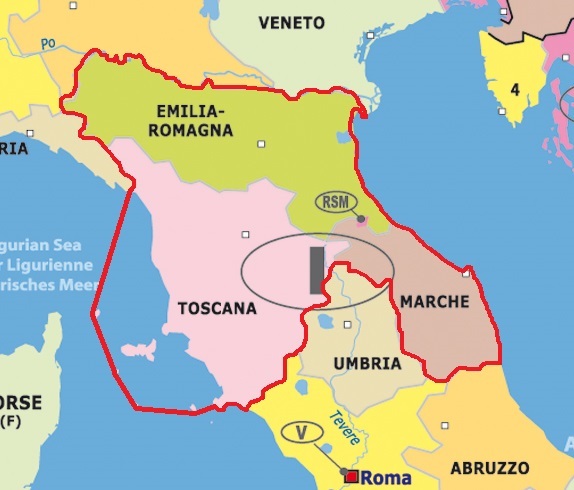 This country can borrow from Emilia-Romagna, Toscania and Marcha (ITALY) regions. Map here. 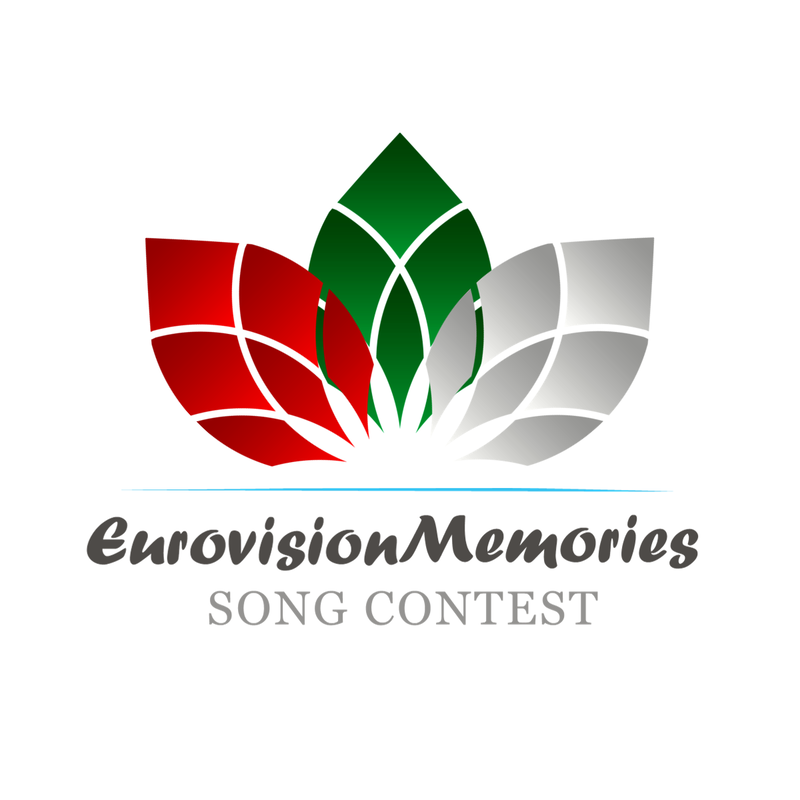 Now that you've chosen a country, you must think about an artist and a song to represent it. But remember, those choices must follow the EM rules! Check them on the next page.